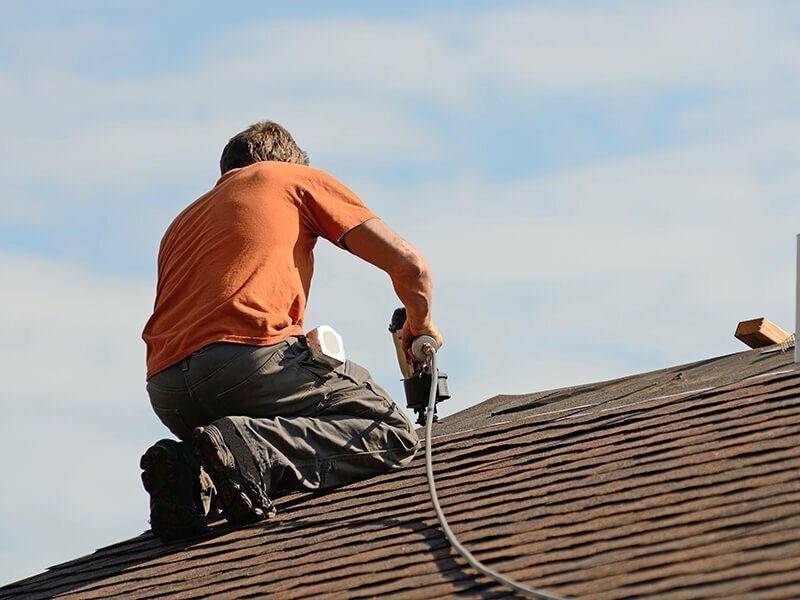 Any time that a person needs to hire a professional roofer to do some work at their home or business, they naturally want to know who the best person for the job is. Knowing what makes a good roofer will help you in your search to find the right one for your needs. Probably the first thing you should consider when thinking about what makes a good roofer is to ascertain that he, or the company, is properly licensed and certified in the jurisdiction in which the work will be done. Not only does this protect you from a run-in with the code enforcement of your area but it usually indicates a legitimate company. Being bonded is another important feature to look for in a roofer. If the roofer does accidentally cause some damage to your home or building, the bond will cover it. Transcendent Roofing is a GAF Certified Roofing Contractor. Another important factor to consider when determining what makes a good roofer is reputation. Does the roofer or roofing company you’re considering have a good reputation around town? Ask for some references that you can call or drive by to check out previous work done. Or contact the Better Business Bureau and ask for a reference. Both of these qualities seem to be in short supply these days. But when you are in the market to hire a roofing contractor to work on your home or building, you want to hire someone who you can trust to keep his word and do the job you are hiring him to do. You want someone you can trust around your home not to steal things, and someone you can trust around your family not to act inappropriately around them. You also want someone who will give you a fair bid and then stick to it. An honest roofer will come and talk to you if they run into a situation that will potentially increase the bid amount before going ahead with the work. You want to make certain that the roofer you hire does high quality work. Again, ask for references. Drive by and take a look at some other roofs the roofer has put on and see how they look. Talk to the homeowners and see if they are satisfied with the work done. Was the work done neatly? Are there no leaks? Were good materials used? These are all important factors. Beware of a roofer who offers to do the job for a much lower price than others you may have talked with. However, just as hiring the highest priced company doesn’t guarantee good workmanship, neither does hiring the lowest bidder guarantee a bad job, either. It can go either way. A smaller company may not have the overhead that a larger company has, so it can charge less to do your job. Do your homework before hiring! To summarize what makes a good roofer, look for someone with a good reputation, a company who does quality work and is certified, one who is honest, a careful worker, and one who charges a fair price.